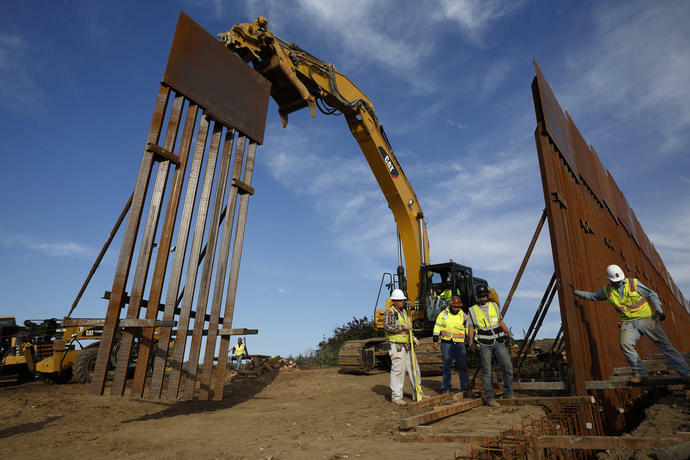 HOUSTON (AP) - What started as an online fundraiser to provide President Donald Trump with donations for his southern border wall has morphed into a foundation whose members vow to build a wall themselves. The river also feeds wildlife - including many endangered species - as well as farmland on both sides. A bi-national commission governs flood control on the river, and building at the water's edge is particularly difficult due to concerns about terrain and flooding.